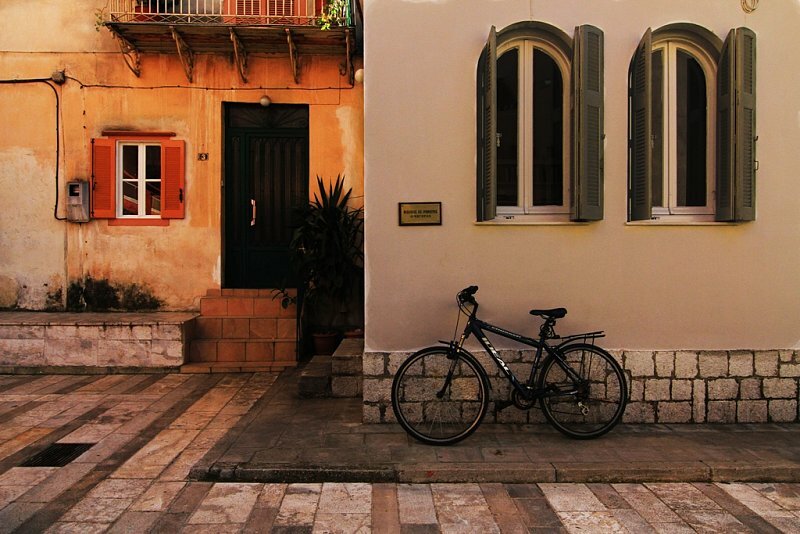 Nafplio is a small town in Peloponnese, Greece. The name is the remnant of the old venetian name Napoli di Romania, from the greek "nea poli"="new town" of Romania, the name of the area during the late byzantine times. Nafplio was the second capital of newly formed Greece after Mesologgi until the capital eventually became Athens. It is an historical city due to its meaning to the Greek Revolution. It has a fantastic centre with small neoclassical historical houses, squares and churches. Nowadays, when taking a walk in the picturesque alleys of the Old Town, visitors are drawn by the venetian balconies and the wonderful neoclassical buildings and mansions, images that bring feelings of sweet nostalgia. The major reference point of the old town is Syntagma sq., a very large square, where the Venetians held their headquarters at old times.